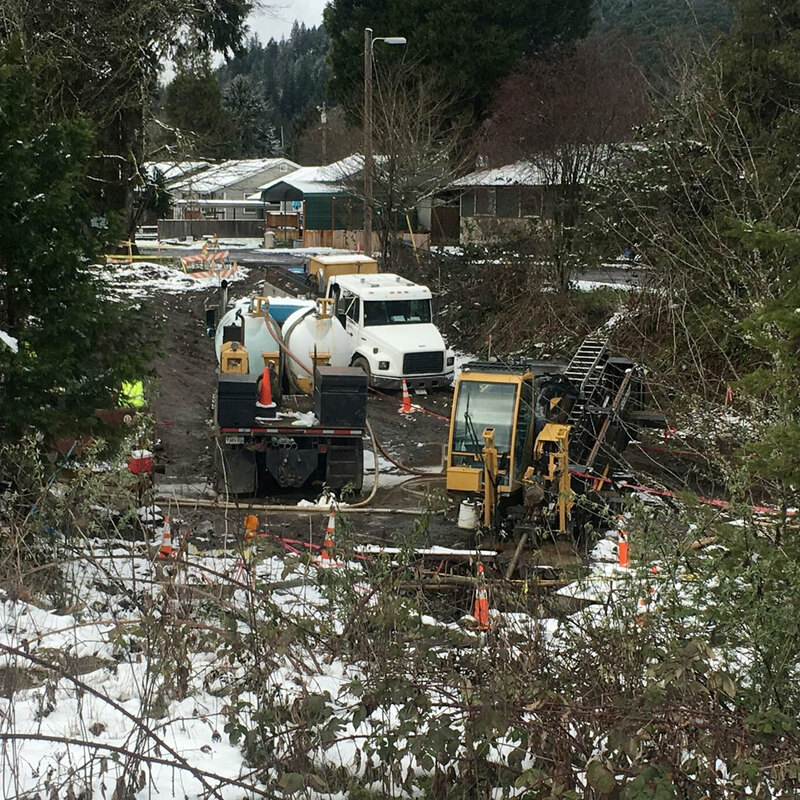 Expert underground utility contractors serving Oregon, Washington, Montana, and Idaho areas. Sewer line & water line utility installation, construction, and repair. 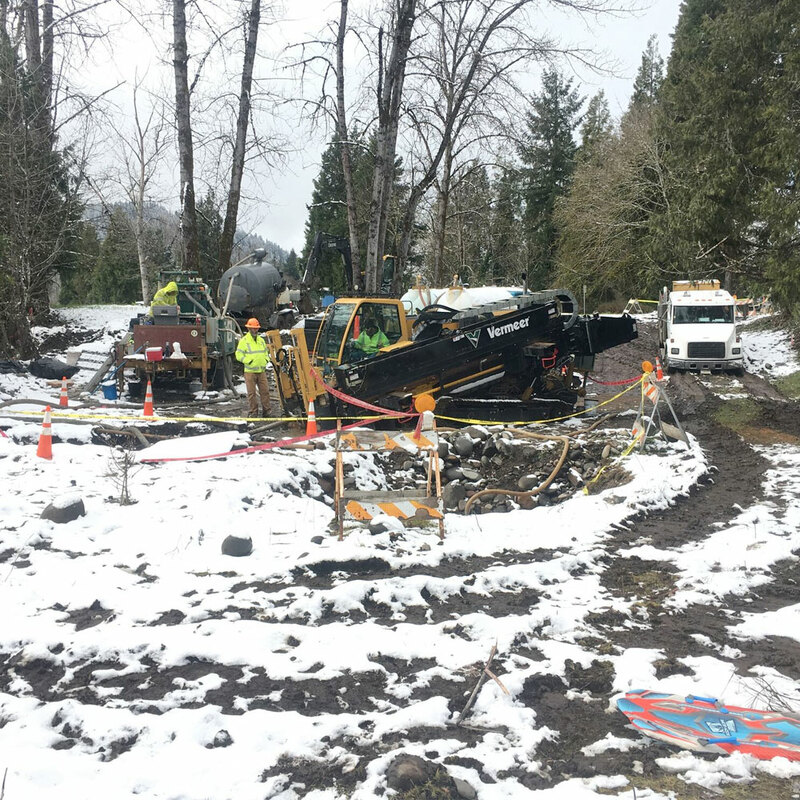 Professional Underground Services, Inc. uses state-of-the-art equipment and we have the proven experience to handle any of your underground utility or drainage projects. Contact our underground installation experts to deliver exceptional results. Storm Drains and culverts are an essential underground utility to prevent flooding. We incorporate them into our city planning designs to save you the trouble and ensure they are not overlooked. We handle the installation of crucial underground utilities including sanitary sewers that must function properly and remain structurally sound for decades. These installations requires accuracy and precision. Not only can we install new underground water lines but we can also assist you in locating old ones on potential dig/construction sites. Contact us today for more information. 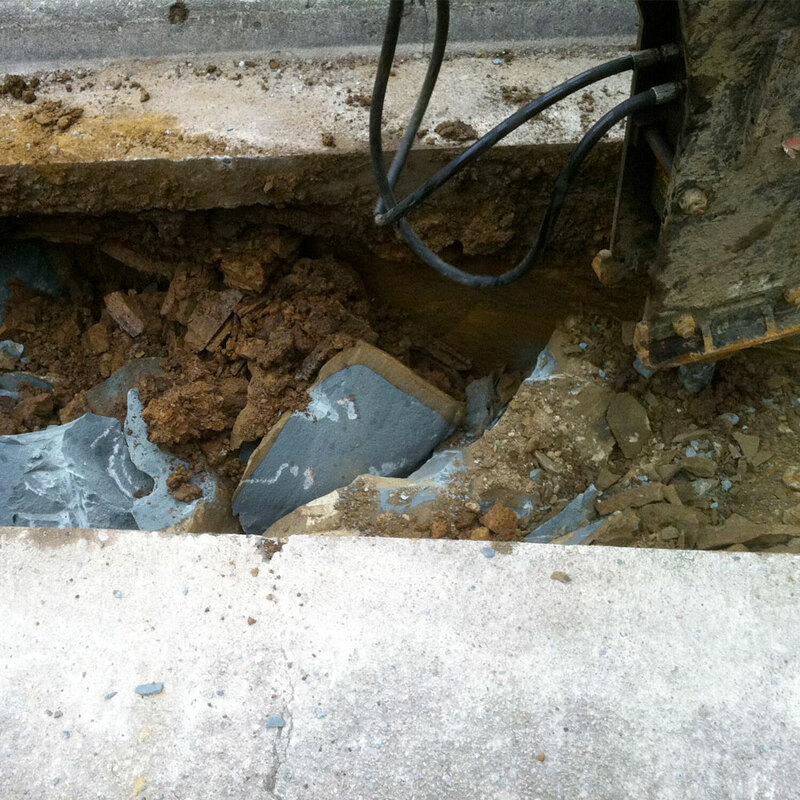 An electrical conduit for electric service lines can be installed underground. This includes under: paved sidewalks/surfaces, patios, decks, etc to avoid obstruction of access to the service line. When tackling a new city-planning job we nitpick out designs thoroughly to ensure that all new sidewalks have the necessary gutters, drains, curbs, etc and that they are in proper locations to ensure optimal results. Contact us today for all of your asphalt paving needs. Whether it is a new driveway or road we work diligently to provide you with quality work in a timely fashion.